Congratulations! Finally, you have the great news that you are pregnant. Pregnancy can bring so much joy to a family. 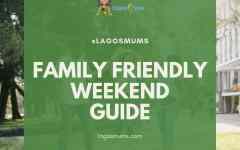 However, it can also pose innumerable health risks to the woman and to the baby, as well. Pregnancy is many times one of the most awaited events in a woman’s life, especially if the woman has had a hard time trying to conceive. This means that when a woman is pregnant taking some precautions for health maintenance is critical. Here are some top tips to ensure pregnancy health for mother and baby. 1. Eat well, conceive well. It is not true that you have to eat for two when pregnant! Eating more than the amount of food that is enough for one person will only cause excessive weight gain. According to research, a pregnant woman will only need an extra 200 to 300 calories per day. And who knows, you might be already eating those extra calories in your pre-pregnancy lifestyle. Eating healthy food will do the mother and the baby good. Of course, the extra calories should not be coming from junk food. Maintaining good nutrition and a healthy diet during pregnancy is critical for the health of the mother and unborn child. Counselling about healthy eating and keeping physically active during pregnancy is recommended by WHO for pregnant women to stay healthy and to prevent excessive weight gain during pregnancy. A healthy diet contains adequate energy, protein, vitamins and minerals, obtained through the consumption of a variety of foods, including green and orange vegetables, meat, fish, beans, nuts, whole grains and fruits. A pregnant mum should take a vitamin supplement that contains folic acid. It is even better if it started before conception and during early pregnancy. Why folic acid? 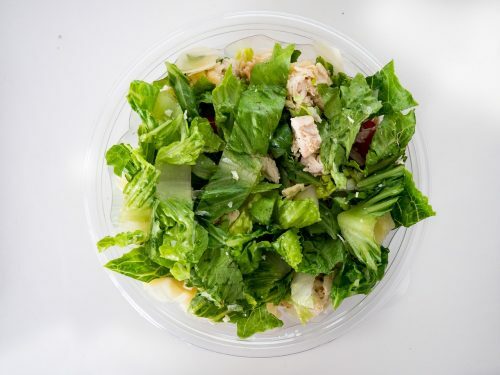 Because this micro-mineral, which is found mostly in green leafy veggies, when taken 400 mcg daily before and during early pregnancy, can reduce the risk of having babies born with neural tube defects. This is definitely one to remember when it comes to pregnancy health. 3. Do away with your vices. It could have been hard for you to quit smoking or frequent alcohol intake. Now is high time for you to rethink your actions. The nicotine from cigarettes and alcohol from the alcoholic beverages you consume can harm your growing baby. Usually, babies from mothers that have been smoking are born with low average birth weight, are prone to be born prematurely and may die from sudden infant death syndrome compared to babies of non-smoking mums. Caffeine is one substance that should be avoided, too. So, say goodbye to coffee for your baby’s sake. 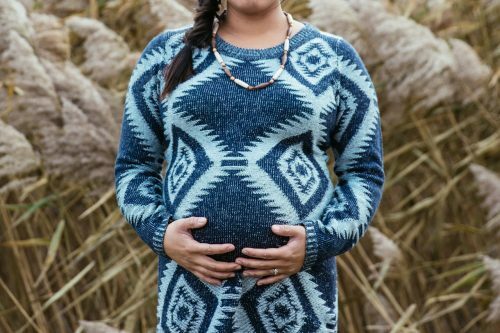 Even before pregnancy, it won’t hurt to get prenatal care. Making sure that you are immune to certain diseases that might affect your pregnancy counts a lot. An example of these diseases that a pregnant woman should be cautious of is rubella or German measles. Knowing your blood type will also help you prepare for any medical condition that you might encounter during pregnancy. 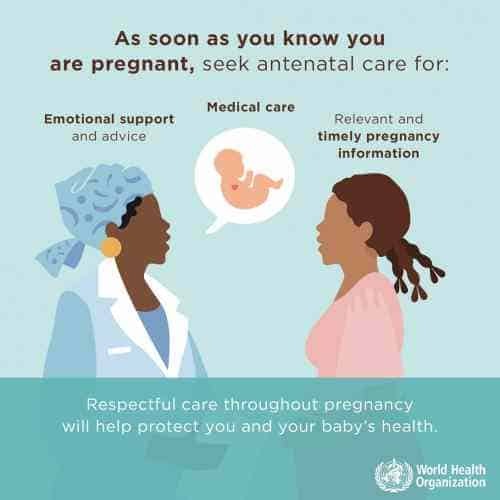 The importance of antenatal care cannot be overemphasized! A pregnant woman’s contact with her antenatal care provider should be more than a simple ‘visit’. It should be for the provision of care and support throughout pregnancy. 5. Exercise properly for you and your baby. 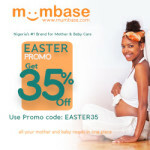 MUMBASE- Nigeria's First Dedicated Mother and Baby Website!